We are proud to announce a new project which is “Lee Jonghyun Drama Fundraising Project” in collaboration of MYCNBLUE with Kelly BlueStar Boice. In order to show love and support to Burning Vampire, Lee Jonghyun for staring in a new KBS2 drama, “Orange Marmalade”, we are planning to send food support, personally to Jonghyun, and also all the crew members. 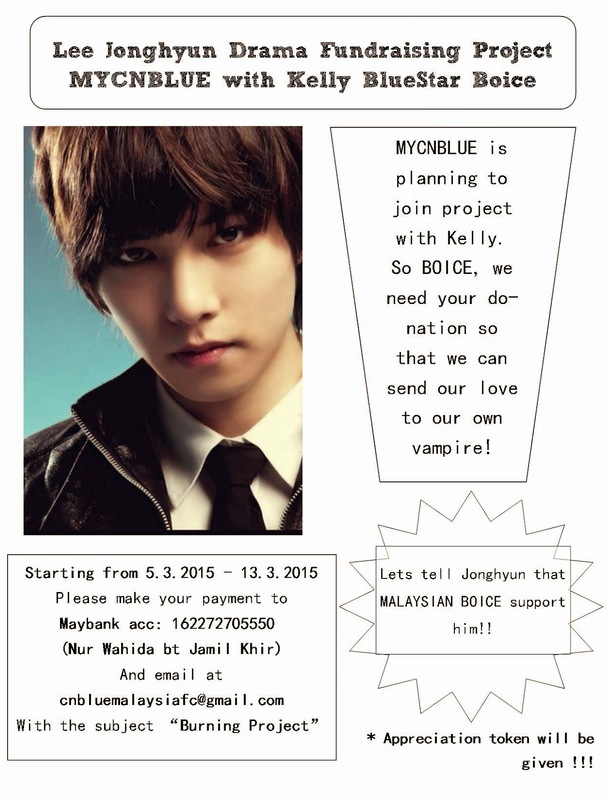 Therefore, we are now opening a donation box for all Malaysian BOICE who wants to support us in this project. Let’s show Burning Vampire how much we love, support and anticipate in his new drama! 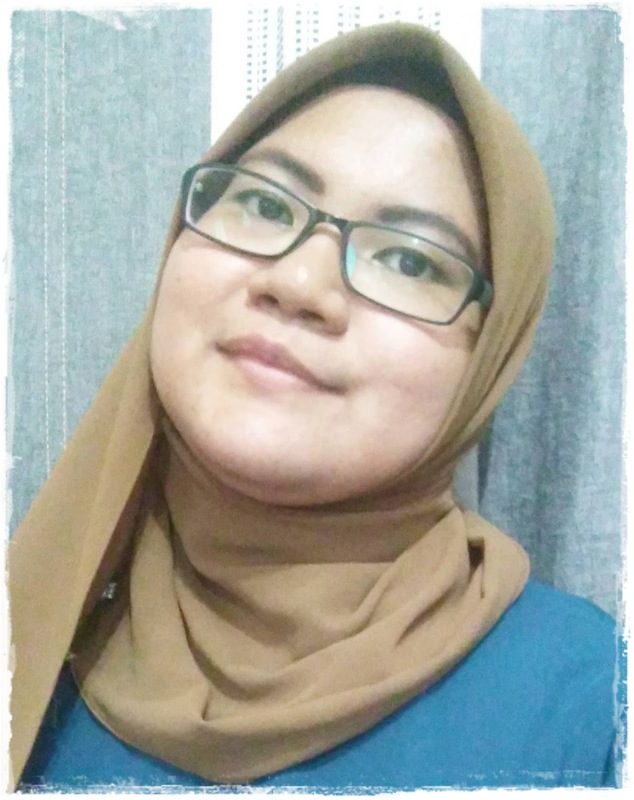 Ada drama baru dia ya nanti. Nak cuba tengoklah nanti. hehehe tak follow sangat tapi tengah detim kat wgm kan..